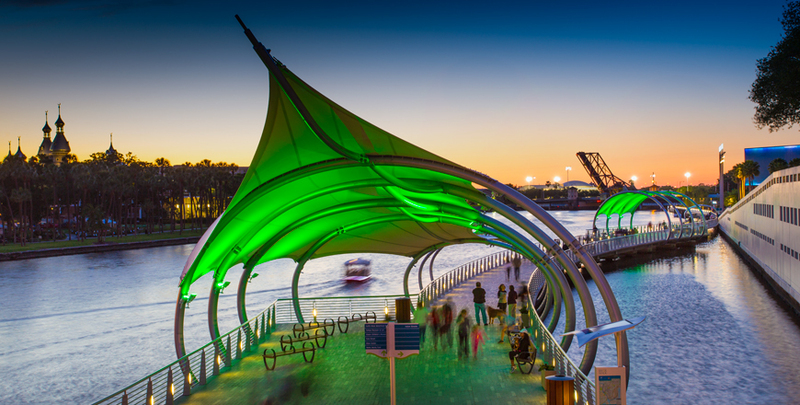 We believe the success of our clients determines our own. We ensure both by collaborating with our clients to achieve their goals. Genders-Alvarez-Diecidue, P.A. 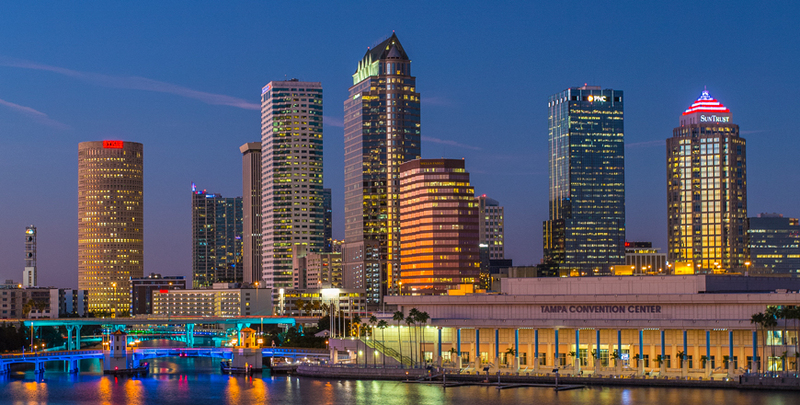 is an AV Rated law firm serving the people of the state of Florida since 1981. 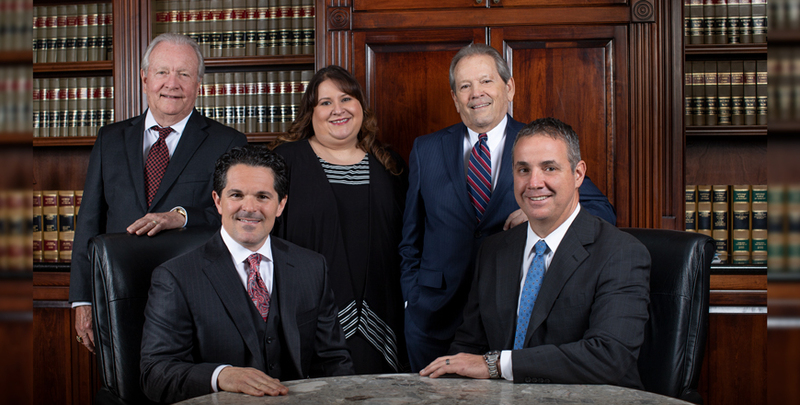 The firm handles cases throughout the state of Florida in the areas of Probate, Guardianship & Trust law administration and litigation, as well as offering Estate Planning services. 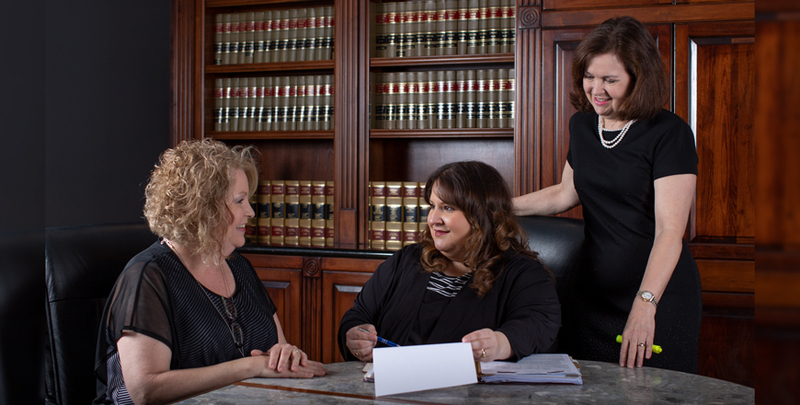 The firm has extensive experience in estates and guardianships that are involved in civil litigation. 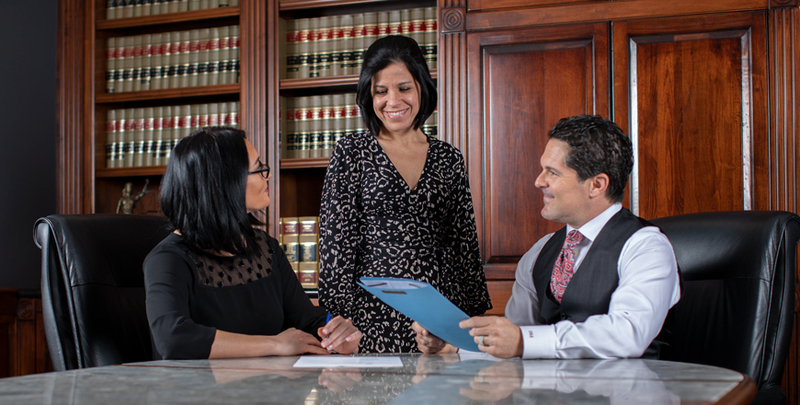 In addition, the firm offers Mediation, Arbitration and Appraisal services. 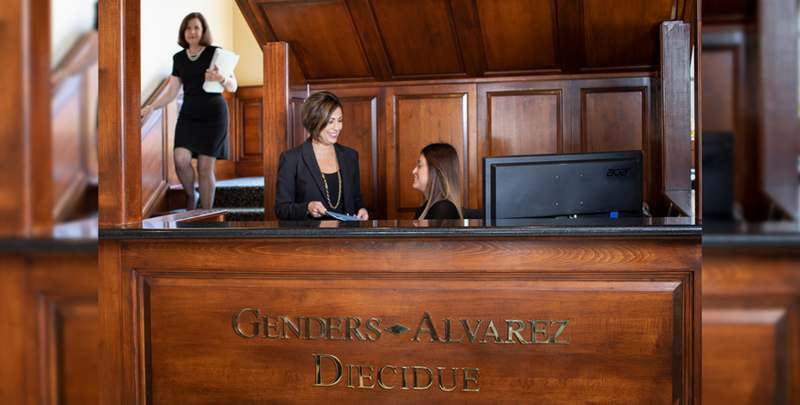 Collectively, the lawyers of Genders-Alvarez-Diecidue, P.A. 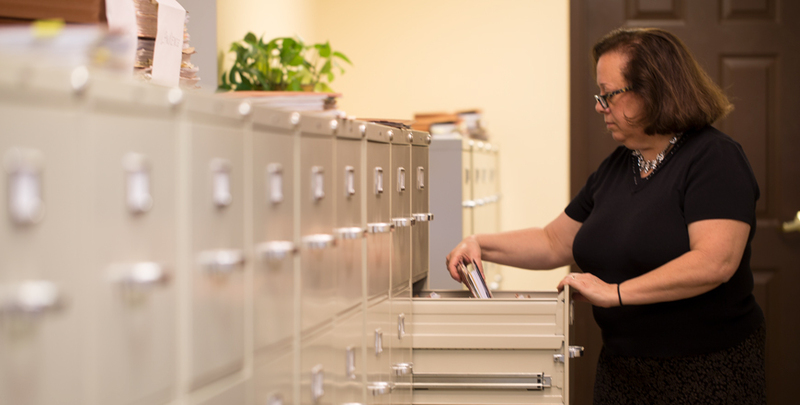 have more than 100 years of legal experience and service. 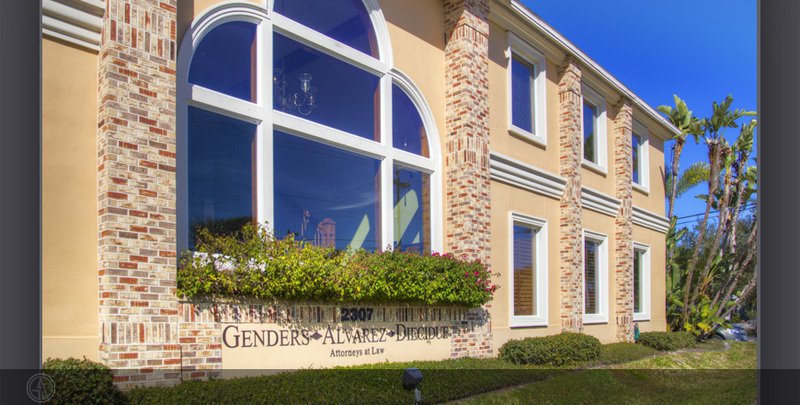 Family owned and operated by generations of Tampa residents, Genders-Alvarez-Diecidue, P.A. takes a collective approach to helping each client it serves. 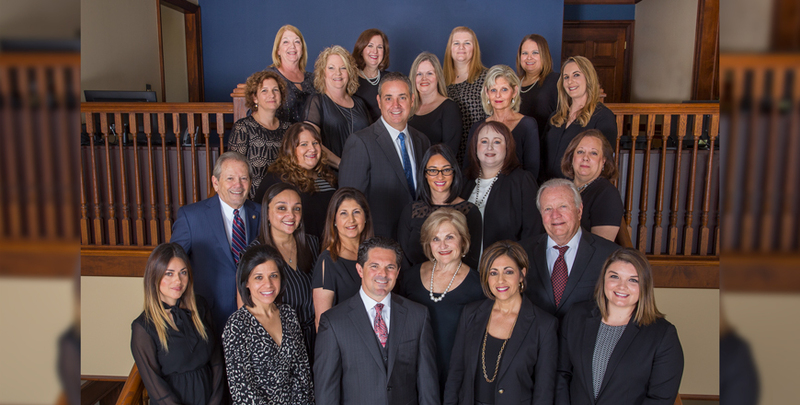 We take tremendous pride in providing the highest level of client customer service and we strive to meet each client’s needs and expectations with diligence.